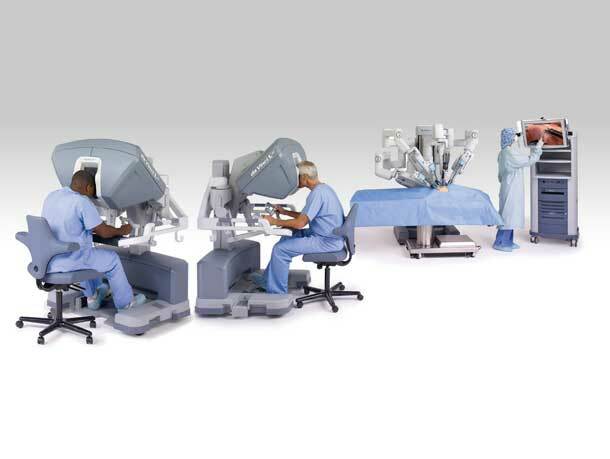 Strive for a better clinical outcome with the precision of the da Vinci® surgical system. *This search function is optimised for the latest version of major browsers. For best experience, please make sure your browser is updated.